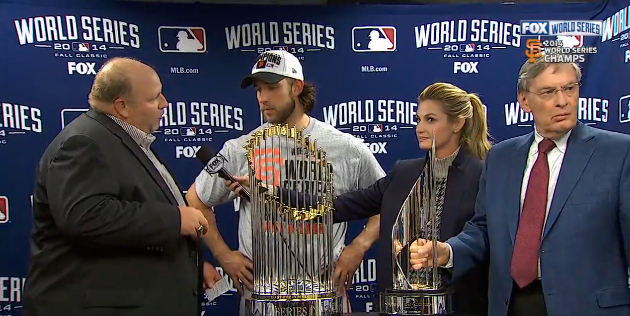 Remember that time Madison Bumgarner was named MVP of the 2014 World Series and was presented with a brand spankin’ new 2015 Chevy Colorado, jammed pack with “technology and stuff?” If not, please relive that cringe-worthy moment before proceeding. 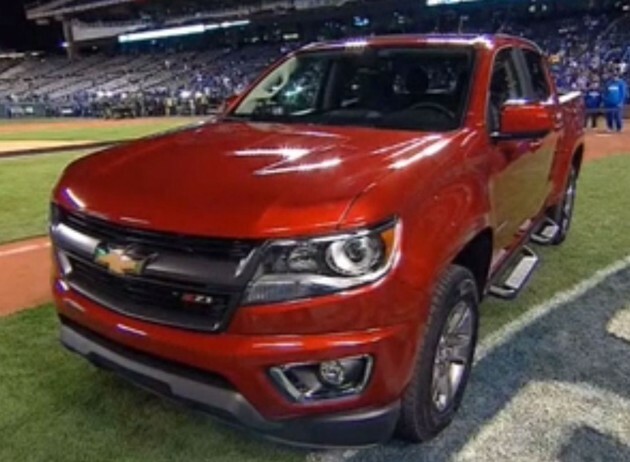 As exciting as it was for him to receive the new truck laden with the latest stuff and things and what-have-yous, it turns out that Madison Bumgarner’s Chevy Colorado is currently missing. No, really, he has no idea where it is. It wasn’t stolen off his farm or anything, either. He just has been too busy lately to realize that he’s not quite sure where his truck is. No freaking clue. To his credit, the man is really busy, and he already has a bunch of trucks on his farm. Let’s just hope the Colorado makes it there soon too.